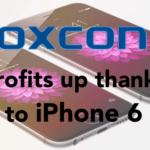 FOXCONN is slowly becoming a household name in US, at least in the households that have Apple fans. 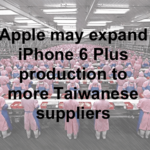 Every week, there is some news about this Taiwanese company that is a major supplier to Apple. This week the company has been in news for two very different reasons. 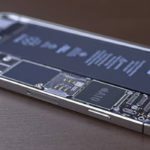 These iPhones were testing samples and were meant to be destroyed. Instead, these iPhones ended up being sold. An internal audit discovered the issue an a lawsuit has been filed against several employees. 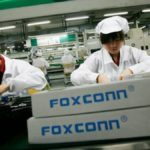 After our President elect Trump declared that he is looking to grow US manufacturing jobs, Foxconn announced this week that it is in the process of expanding its operations in US. 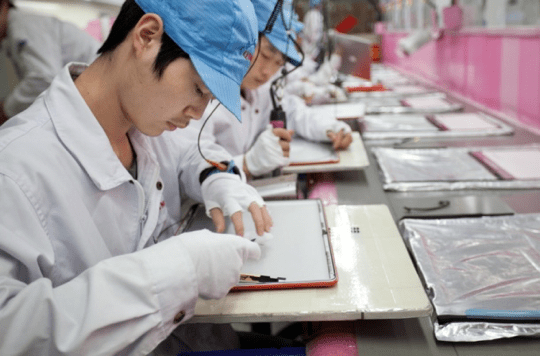 The Taiwan-based Hon Hai Precision Industry Co., (also known by its trading name, Foxconn), has been accused of violating labour rights for many years in the past. In 2012/2013, it was reported that they keep their employees in overcrowded dormitories run by military-like security forces. People work excessive hours, often with no compensation for overtime, which the company claims is done voluntarily. In 2013, Apple partnered up with Fair labor Association (FLA) to audit the then reported issues of improper labor practices at Foxconn. 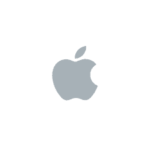 The Apple supplier was under constant media scrutiny for years. In February 2015, Beijing-based All-China Federation of Trade Unions legal department head Guo Jun criticized Foxconn for imposing illegal overtime. Forced Overtime became a major issue during the busy Holiday Season, reported alternet.org in their detailed report. 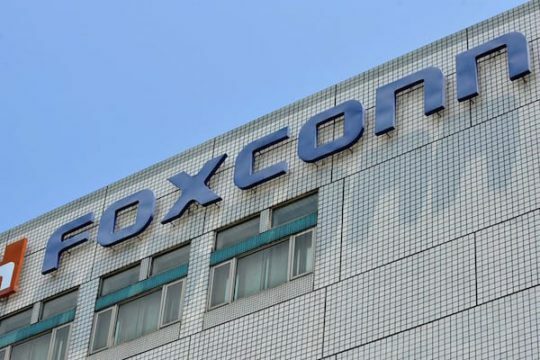 In a statement to the Wall Street Journal, FOXCONN confirmed their US expansion plans this week. 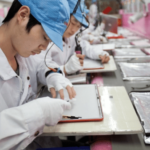 As FOXCONN tries to expand its manufacturing presence in US, It may need to take more pro-active steps to ensure that its business practices are more in line with acceptable US practices. It will be interesting to see how these foreign manufacturers adjust to the stringent US policies and still make a profit for themselves and their top customers. 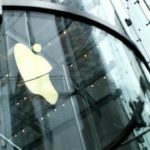 Will Apple beat Earnings Numbers Today?